Health Coach Jobs | Health Coach Resource: Celebrating Joe! This is my second day of a week of celebration moments! 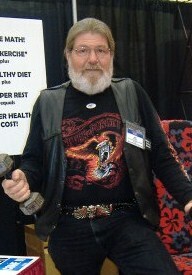 Today I'm celebrating Joe as a new member on our Health Coaching team. 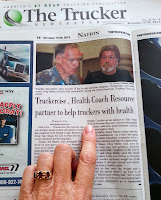 Greg connected with Joe several years ago when he became intrigued with Joe's ad for Truckercise: An Exercise Routine You Can do in Your Cab. 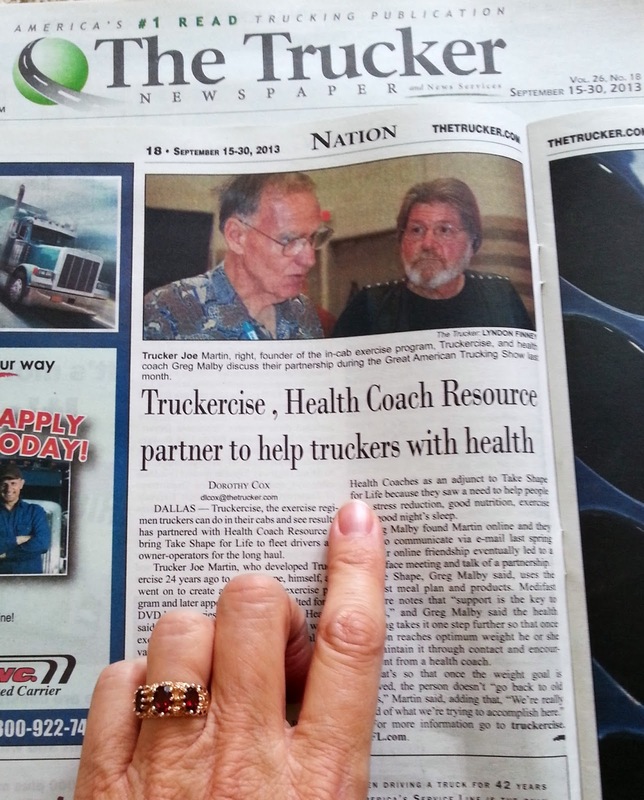 Click here read an interview with Joe and Greg on how we are introducing TSFL to truckers! Click Here to listen to the interview with Joe and I on Landline Radio by Mark Reddig. Click Here to read more about and connect with Joe!